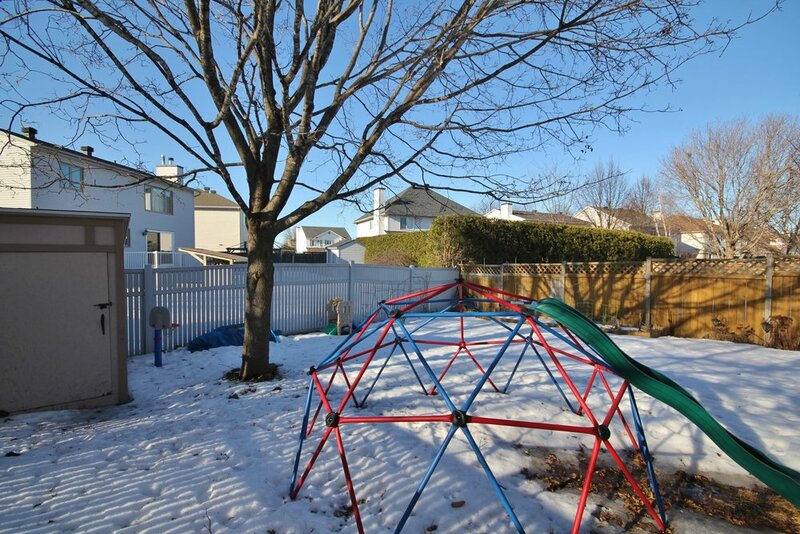 Are you ready for a family oriented street in Barrhaven? 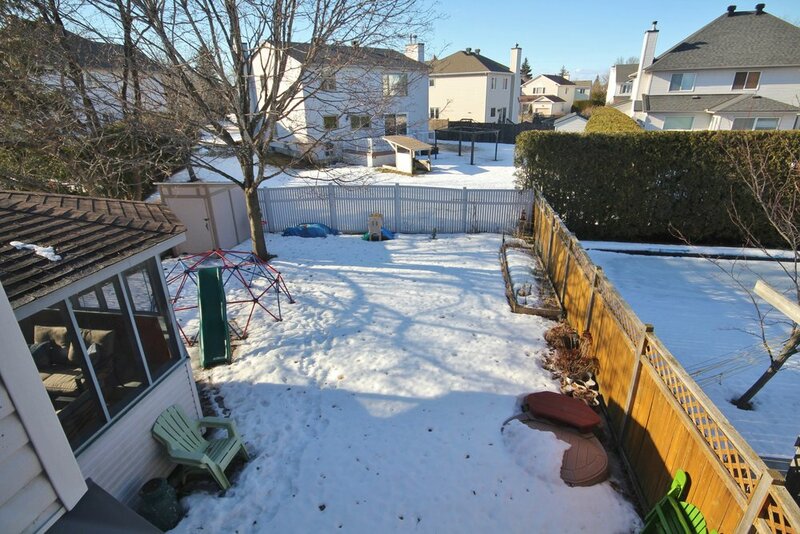 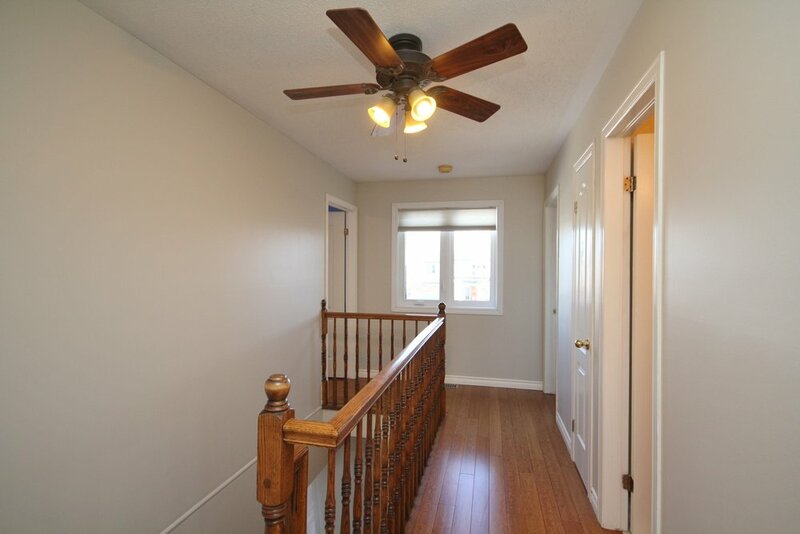 Come visit this 2 storey, 3 bedroom home with a fully finished basement. 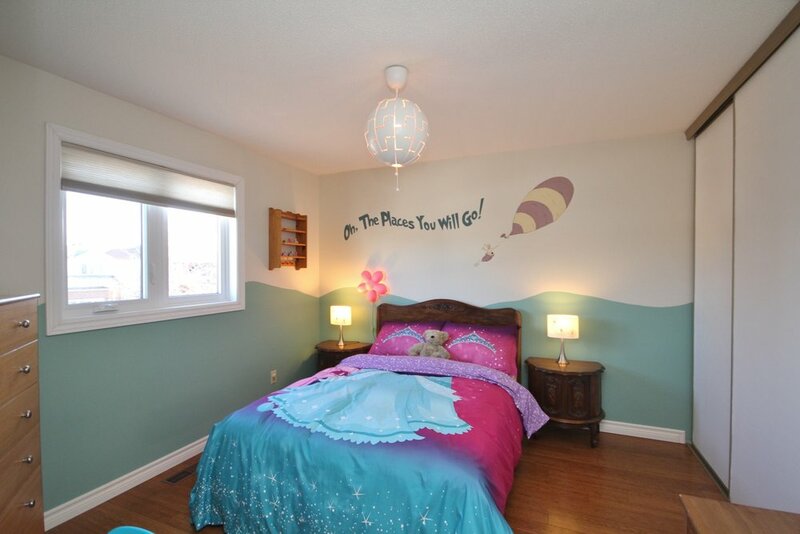 Most of the renovations have been done, so you can just unpack & relax. 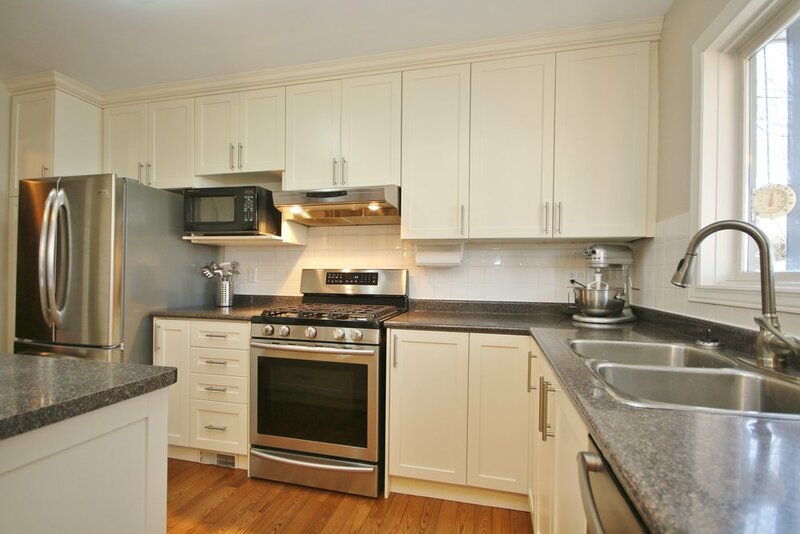 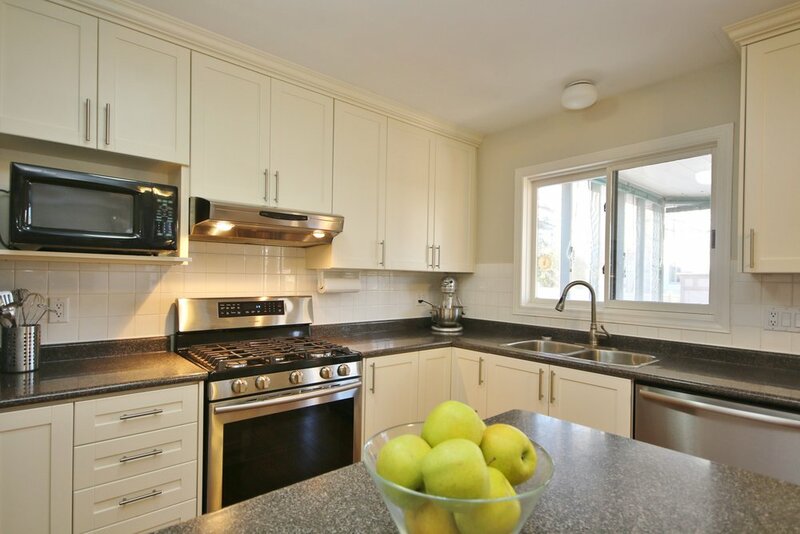 Enjoy the renovated kitchen with island & large wall of pantry, overlooking the family room where you can watch the children while you make dinner. 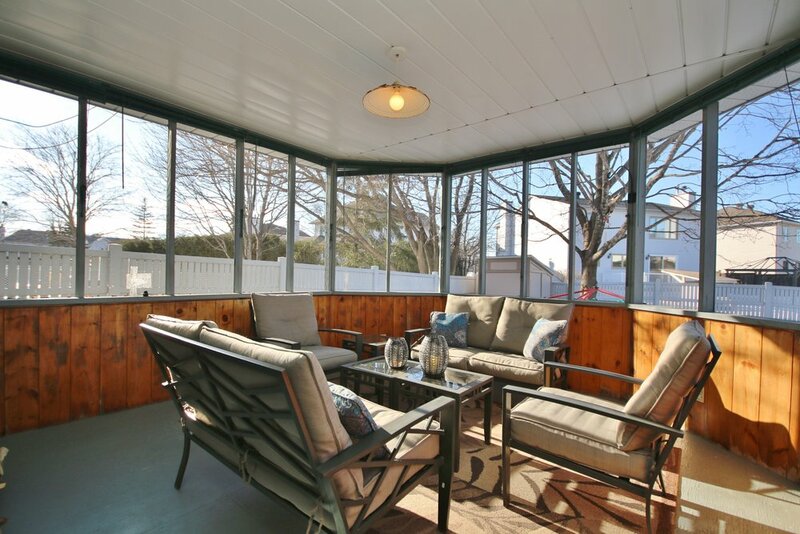 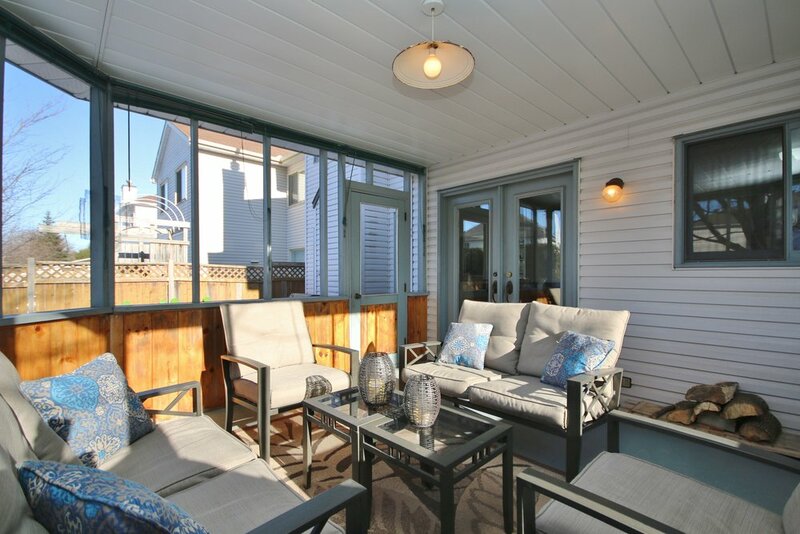 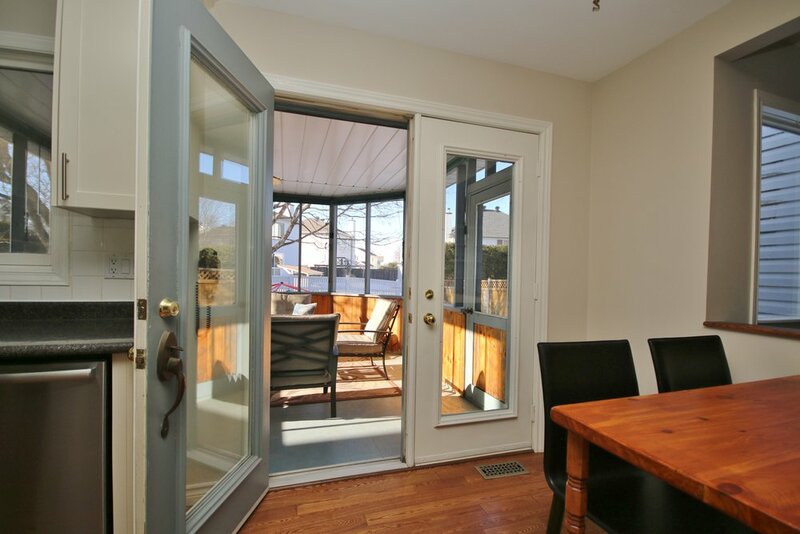 Off the kitchen is a 3 season screened in sunroom to enjoy summer evenings & extend your main level living space. 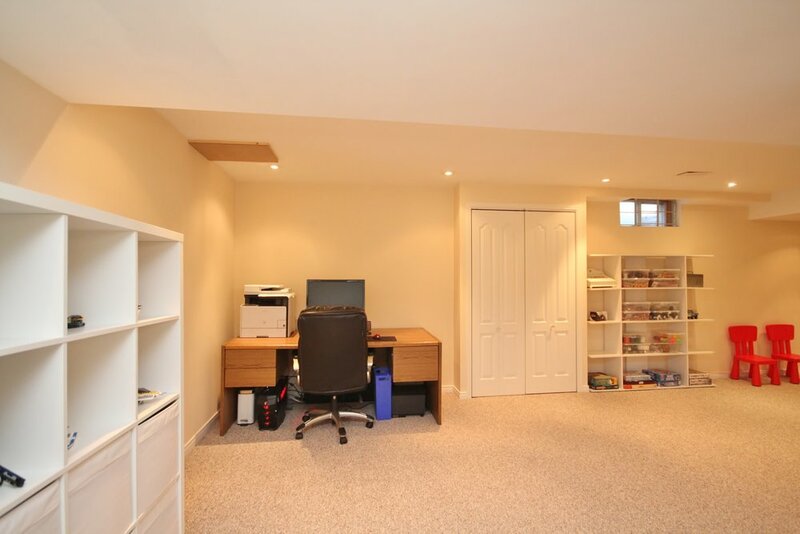 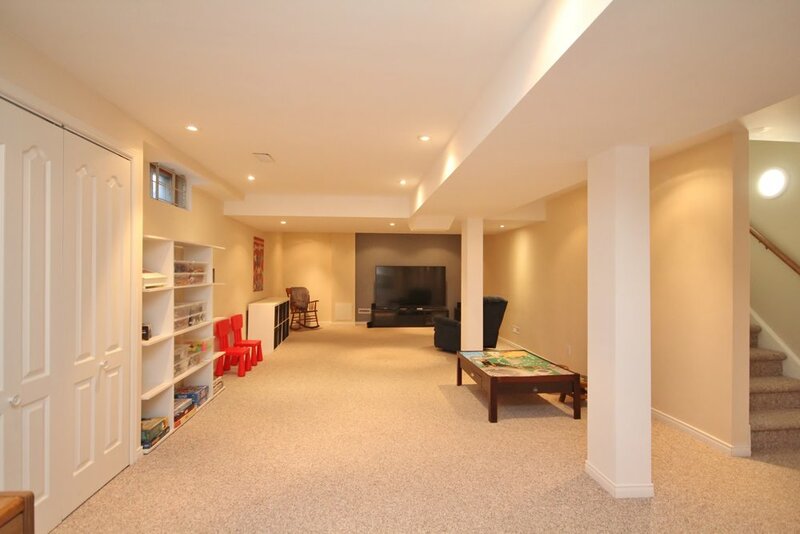 Add a spacious living room & dining room, large mudroom/laundry & powder room - this will tick all the boxes. 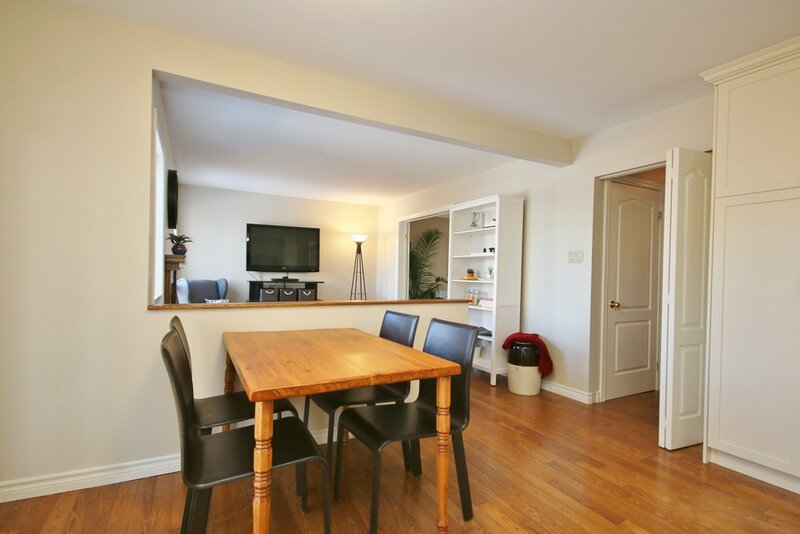 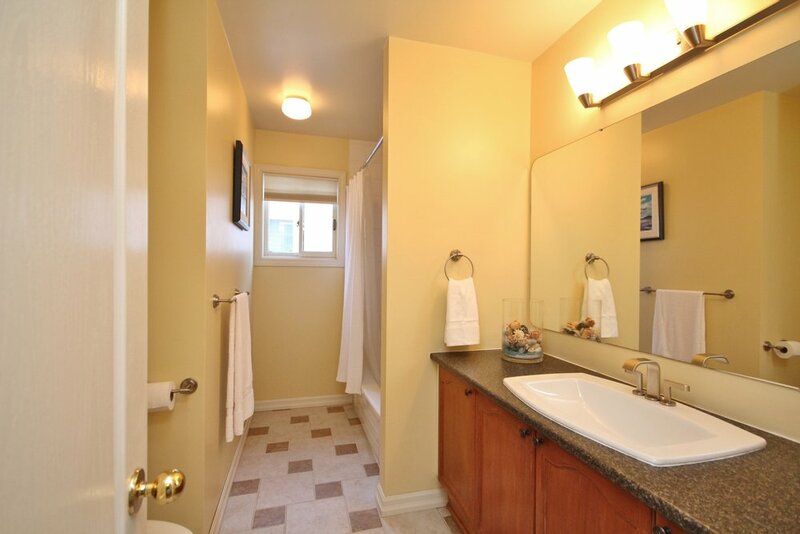 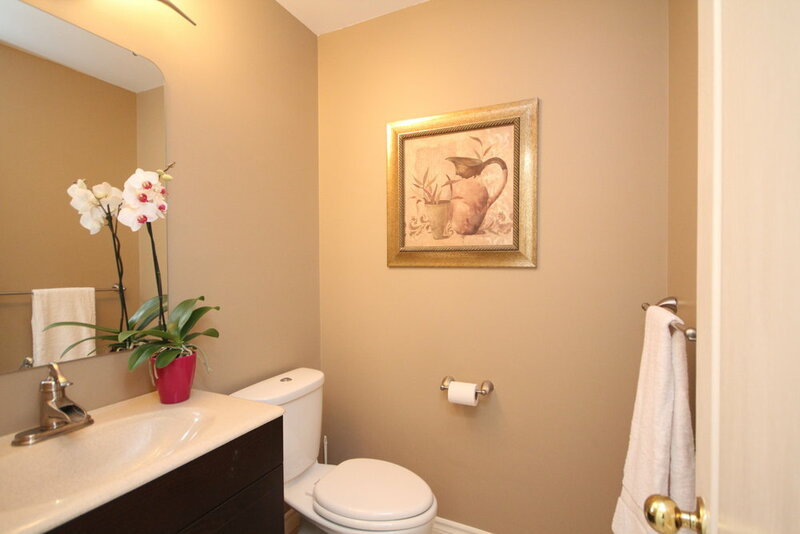 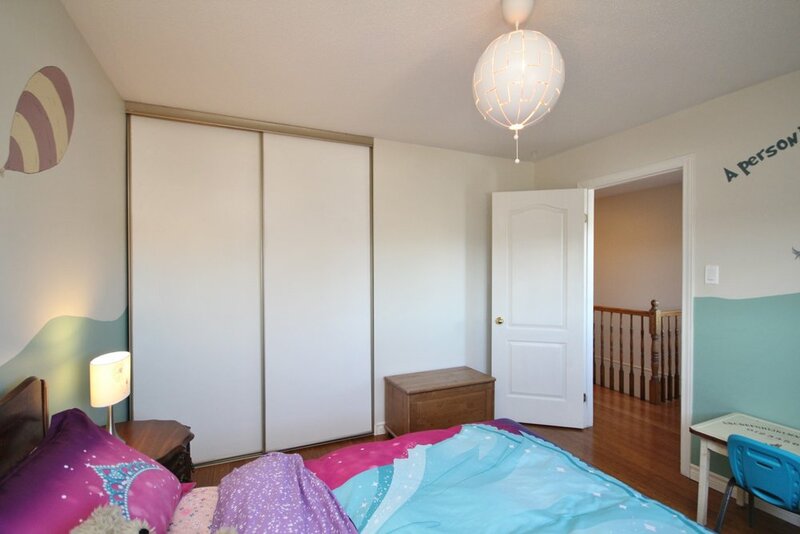 Upstairs you have a very spacious master suite with renovated ensuite & walk in closet. 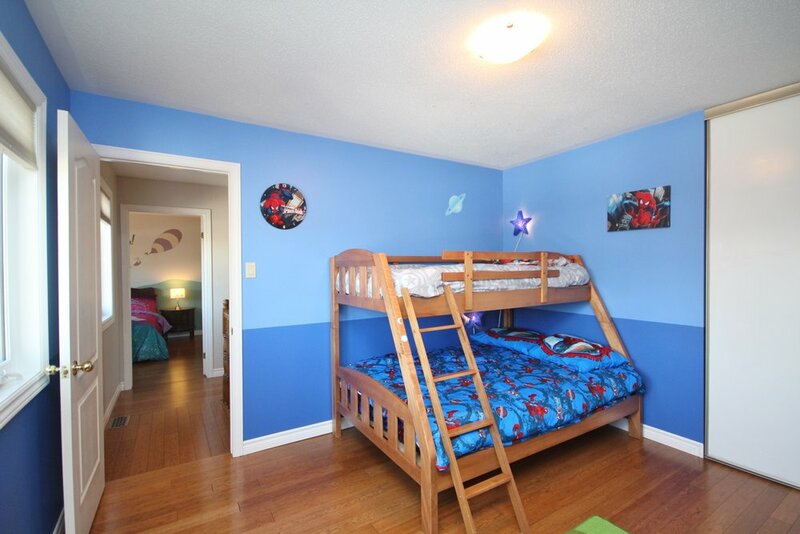 Two additional good sized bedrooms & family full bath. 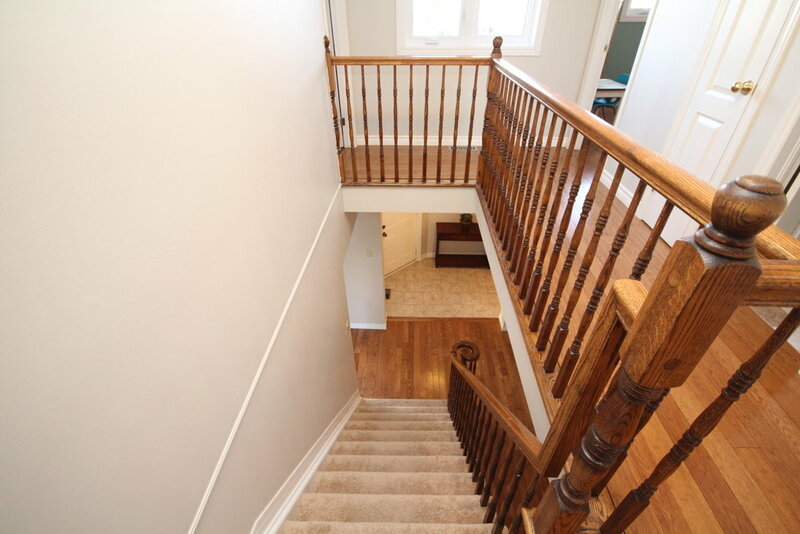 The main & upper level are all hardwood, carpeted stairs & basement family room. 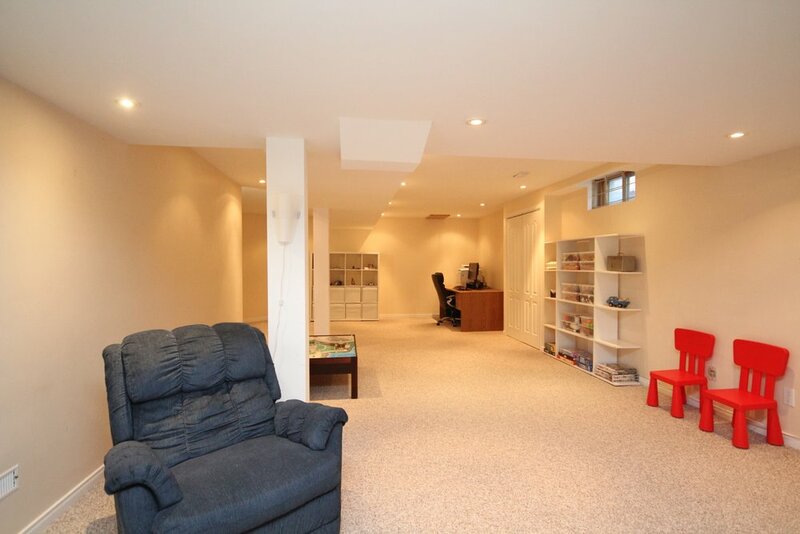 And that finished family room is huge! 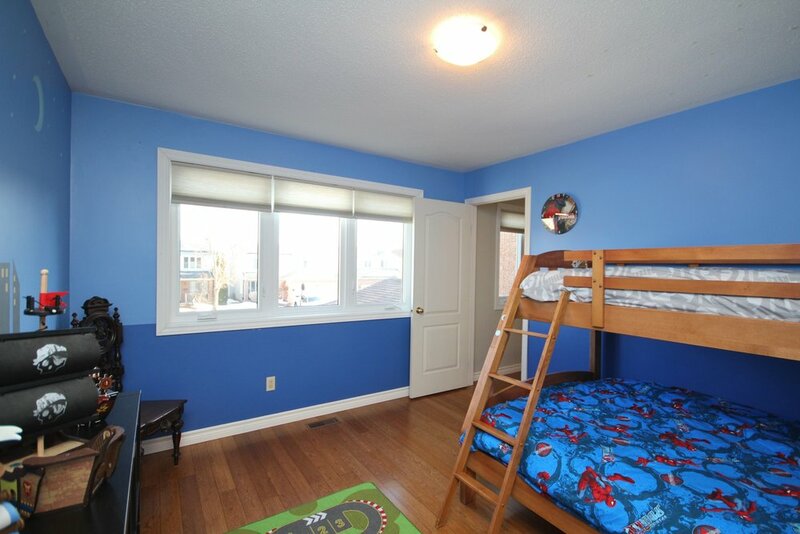 The kids will love it. 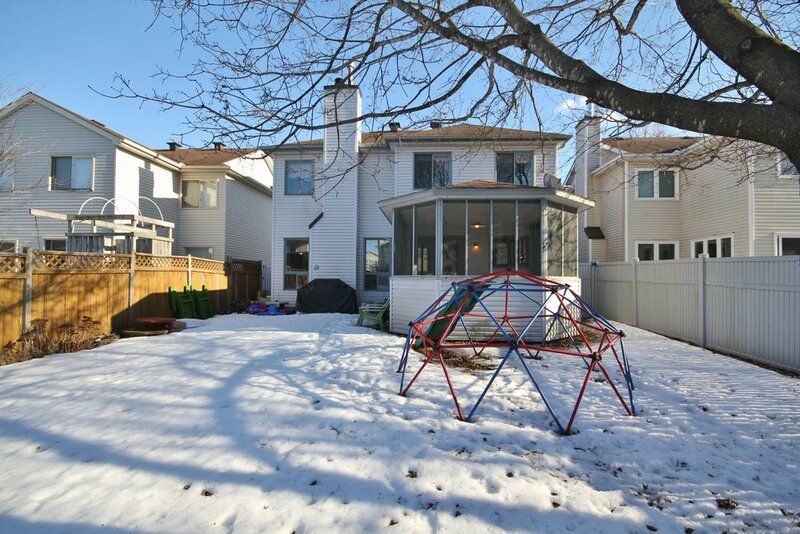 Add a double car garage, front covered porch & friendly, quiet street - it's a find.